In 1999, Dr Zbar became the first Webster Fellow with Interplast. 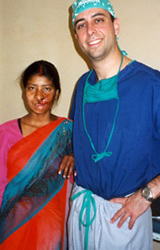 For one year, he traveled with dozens of surgical missions throughout the world performing reconstructive surgeries. 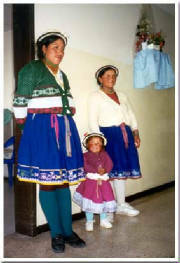 Additionally, he worked with local surgeons - both as teacher and student. 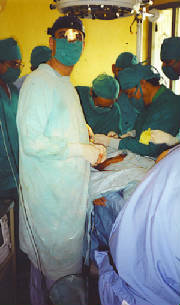 From 2000 through 2004, Dr Zbar led surgical missions for various Interplast Teams.